Protective styles are fitting for the summertime – they’re fashionable, easy to maintain, and can last for weeks and months! 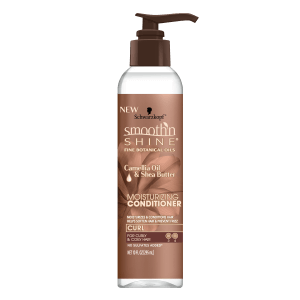 The new Curl Line from Smooth ‘N Shine is made to help you rock the style that you want, for as long as you want! 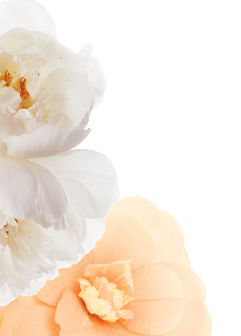 Formulated with natural ingredients like Camellia Oil and Shea Butter, these products will leave the curliest of hair frizz-free and ultra-moisturized. Use the Moisturizing Conditioner to quickly penetrate through your hair and reduce breakage and promote smoothness. 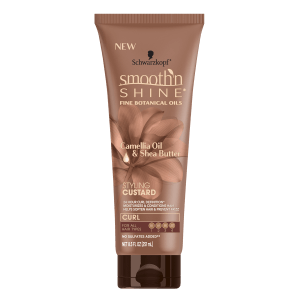 Comb this conditioner evenly through damp or dry hair and follow it up with the Styling Custard! 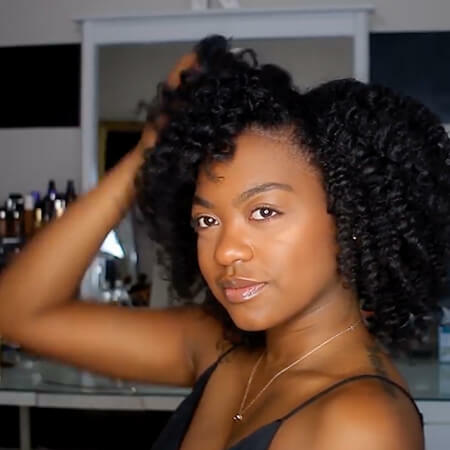 This product offers a strong hold to keep your hair fairly hydrated while you twist. For the perfect 3 strand twist, section pieces of your hair into three even parts. Grab the farthest left section of your hair and wrap it over the remaining two parts. Readjust your hand to hold onto the three parts, and again, wrap the new farthest left section of your hair over the remaining two parts. If it looks like a braid, it shouldn’t! The sections of your hair should simply be overlapping each other, not intertwining. You can decorate your twists with hair beads or clasps and even put it up in a ponytail or bun. This ensures that you keep in your style for an extended period of time and look fabulous doing so! This is ideal if you are attempting to enhance or retain hair length and keep your tresses moisturized. If you’re looking to simply better define your natural curls, try the Curl Defining Cream to enhance and elongate your curls before twisting. Softly unravel the twists after a few hours and use a comb to fluff out your hair. Lastly, apply the Edge Smoothing Pomade to keep your edges polished and on point! 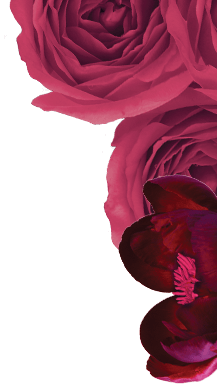 Check out Smooth ‘N Shine’s YouTube for visuals on how to use all of our products!